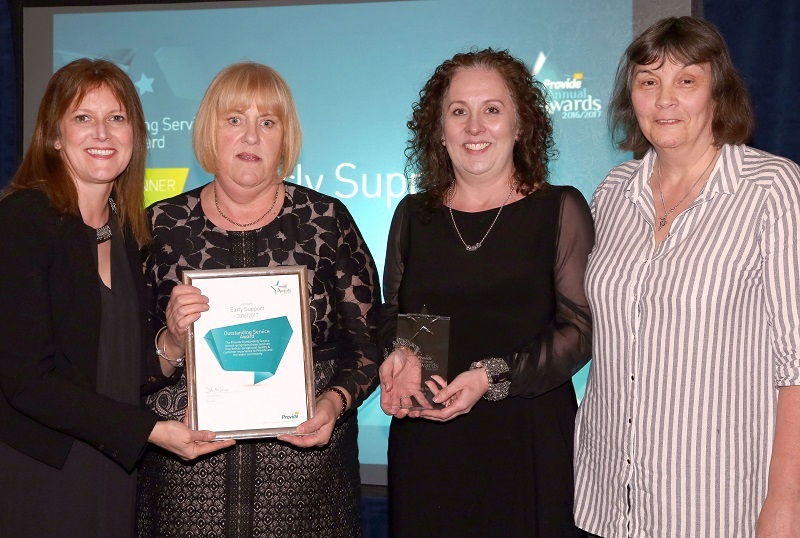 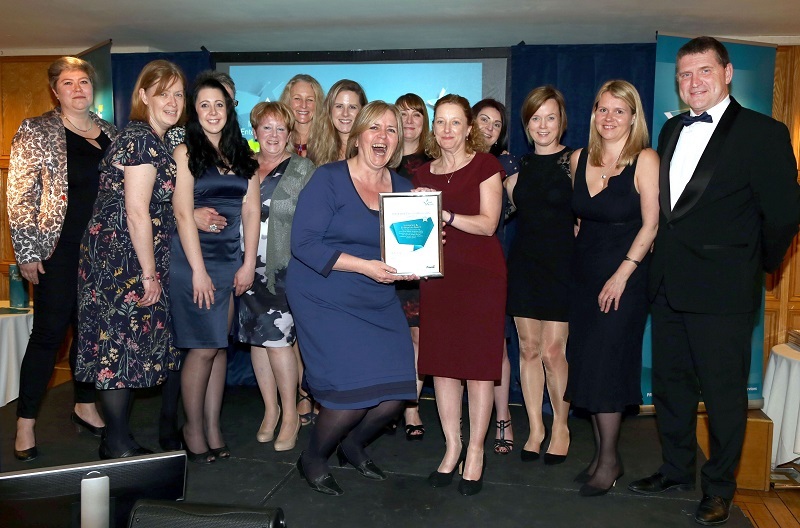 Every year the outstanding achievements of Provide’s health and care staff, as well as the volunteers who work with them, are recognised at an annual staff awards ceremony. 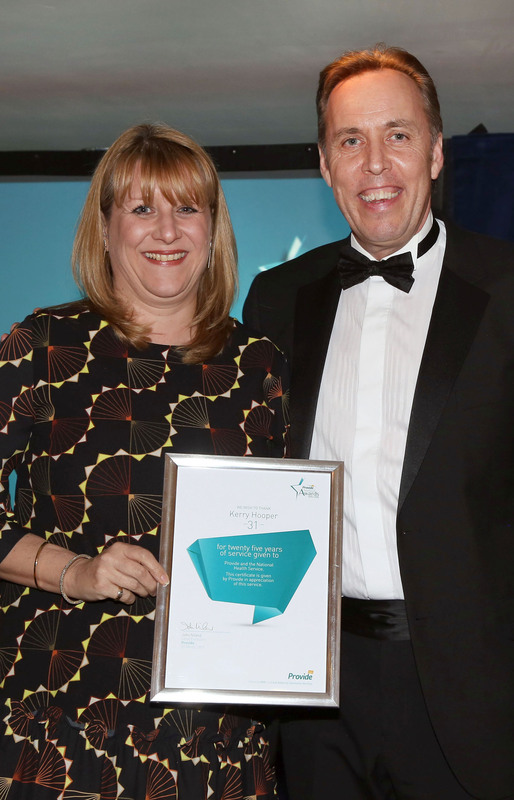 This year it was held on 29 March 2017 at The Three Rivers Golf and Country Club in Purleigh (Near Chelmsford) and 175 people attended. 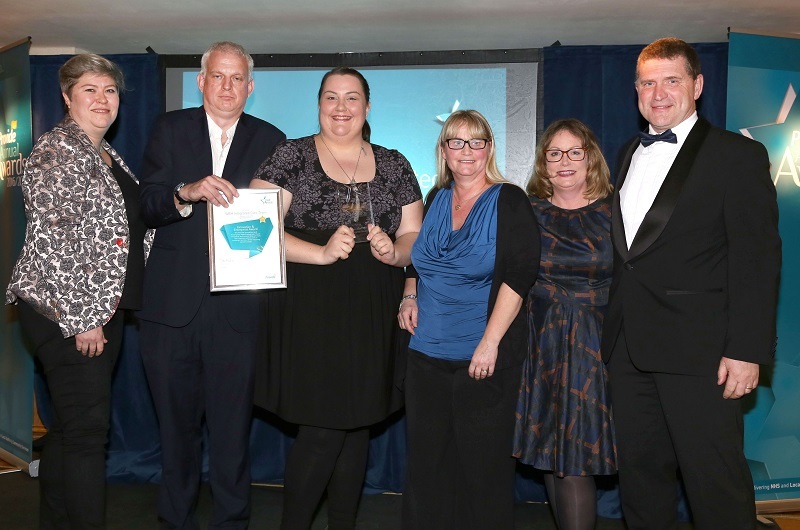 In addition 25 members of staff received Educational Achievement Awards and 5 members of staff received Long Service Awards, for over 25 years of service to Provide and the wider NHS and care services. 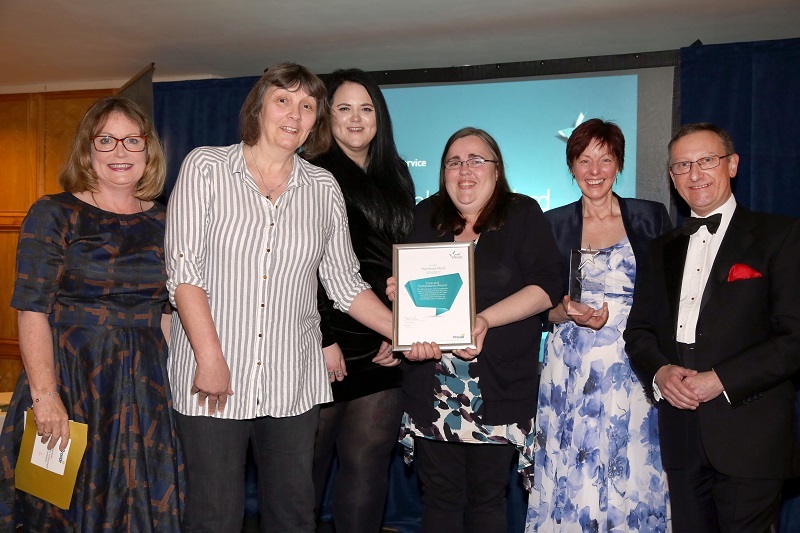 “These annual staff awards highlight the commitment, compassion and innovation of our staff and volunteers. 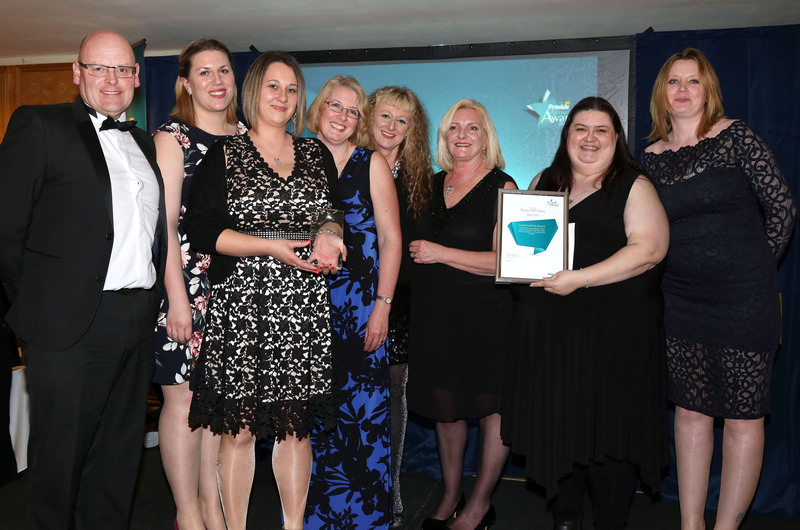 They also demonstrate the exceptional and inspiring efforts that have been made to improve the care that we deliver. 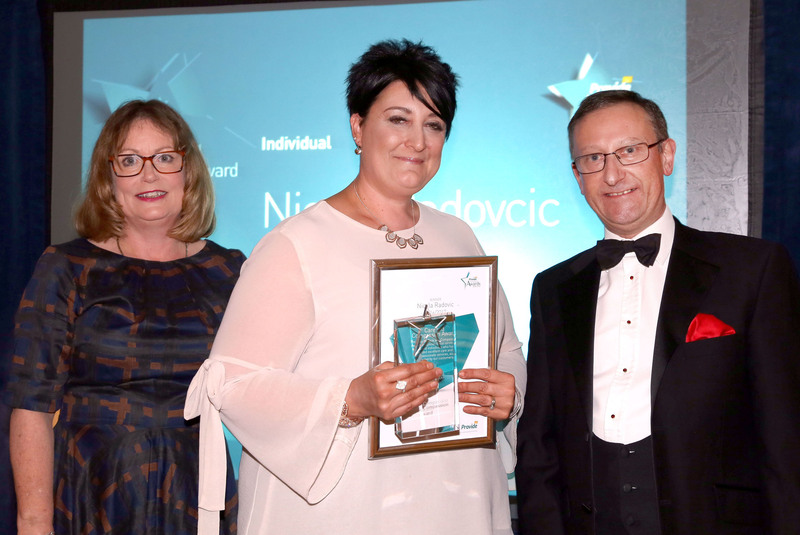 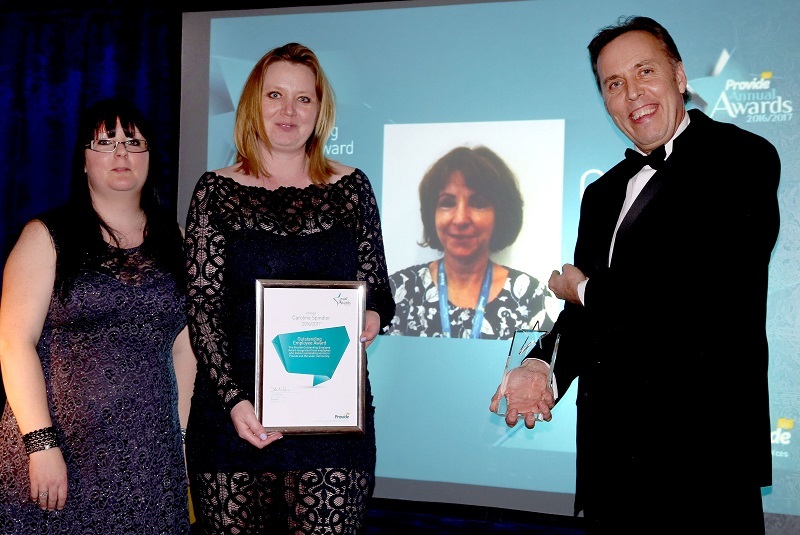 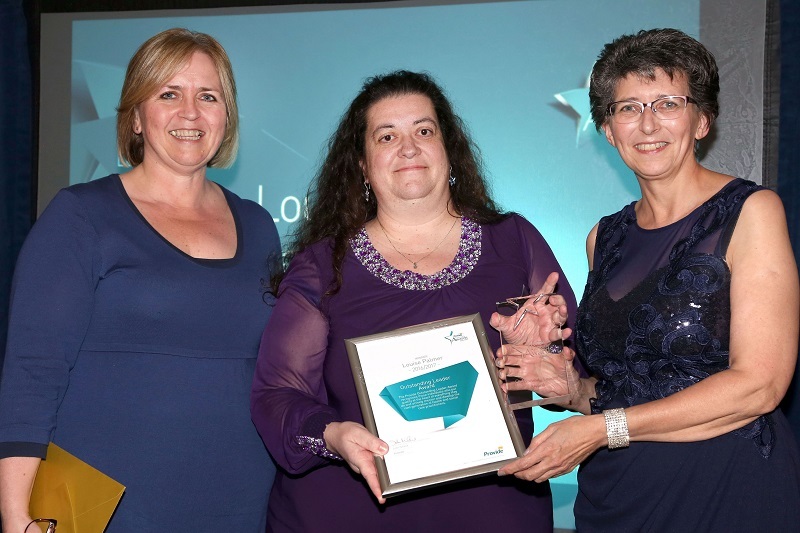 Care & Compassion Awards - Winner Individual Category: Nicola Radovic, a nurse who works in the Locality & Neighbourhood Service ESDAAR team and is based in Chelmsford.